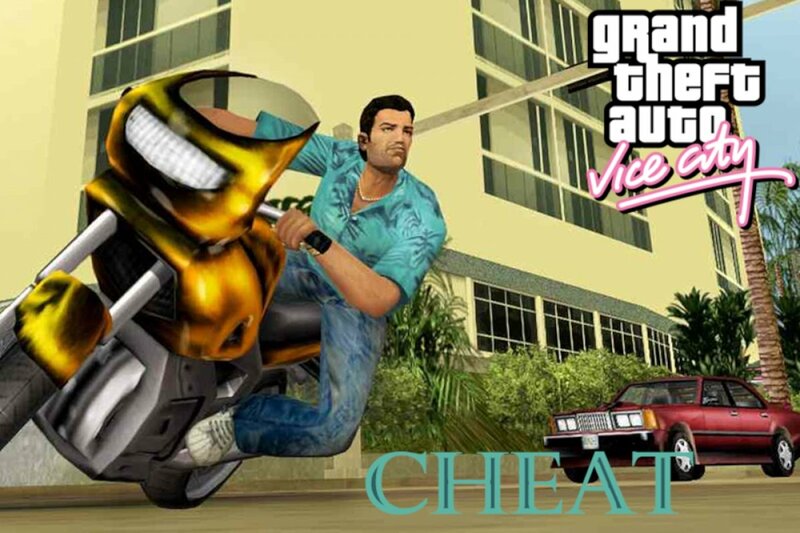 Cheats for GTA Vice City for Xbox and Xbox 360: just like in the case of PS2, you don’t need to access any sort of console or panel to insert the codes. Just carry out a key or button combination on your gamepad to get hold of improvements for your health, weapons, vehicles, and other aspects within the game’s environment. Cheats for GTA Vice City for PC: the cheats are inserted during the game and, unlike the case of video consoles, we have to do so typing in the words indicated in the app but without leaving any blank spaces. With the latter, we’ll be able to access cheats relative to our weapons, health or vehicles. Cheats for GTA Vice City for iOS and Android: this game’s cheats aren’t supported by the mobile version. At least not natively because if your device is compatible with USB OGT and you’ve got a USB keyboard, or alternatively you download an app of the likes of GameKeyboard or GamePad, you can use the same cheats for Vice City for PC on your smartphone. Thanks to the latter, we’ll be able to achieve certain advantages when it comes to playing GTA Vice City, the game that recreates a city that looks suspiciously like Miami in the 80s’ where Latin gangs and mafias have taken the streets. The game’s aesthetics remind us of movies of the likes of Scarface, starring Al Pacino, or TV series such as Miami Vice.